Arizona is home to rural areas that are just as vibrant and robust as its urban areas. 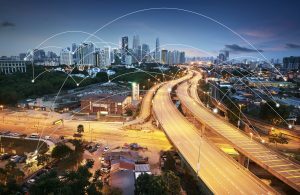 To remain connected in their communities, rural areas are in need of reliable, fast internet service. Unfortunately, some internet service providers do not feel the same way. In fact, some have gone as far as suggesting restricting coverage to only high-density areas — even after receiving government funding to expand and provide internet services to those in the rural area. Here’s what you need to know if you live anywhere in Arizona outside of the Phoenix metropolitan area. Who’s Not Expanding High Speed Internet Service to Rural Areas of Arizona? Sunit Patel stated the above after CenturyLink accepted $500 million in government funding, which was through the FCC’s Connect America Fund (CAFII) as reported by Fierce Telecom. 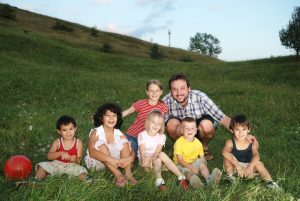 Connect America Fund is a program to expand internet broadband service to more than a million rural households and businesses over a 6-year period in 33 states, including Arizona. It seems contrary to the CAFII’s purpose if a recipient of funds intends to focus its business on something entirely different from the fund’s mission. According to Fierce Telecom, “CenturyLink will be able to deliver up to 10/1 Mbps to locations in FCC-designated, high-cost census blocks that today can get at best between 1.5 to 3 Mbps speeds,”. 10/1 Mbps, however, is well below the FCC’s definition of broadband, which requires a minimum of 25 Mbps. This service is inadequate and defeats the purpose of connecting rural communities in a meaningful way. So, with CenturyLink focusing its resources solely on providing Phoenix residential wireless internet and urban business internet services and disregarding internet services to rural areas, where can rural communities in Arizona get dependable, fast internet service? How Can Rural Communities Receive Comparable Phoenix Wireless Internet Service? Fortunately, rural communities in Arizona do not need to depend on broadband to get the fast, reliable service comparable to wireless internet in Phoenix. Phoenix Internet has a solution: fixed-point wireless internet service. 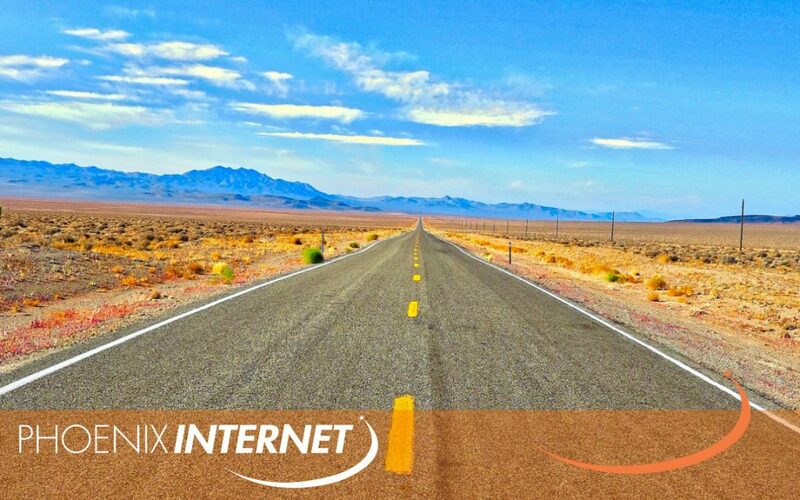 Phoenix Internet was founded in 1996, and for more than two decades we have been serving Arizonans living in both urban and rural areas, like the Valley of the Sun and the Greater Wittmann, Tonto Basin & Payson areas. We are an Arizona local company, not a national company — so we have a close relationship with our communities and bring our services to you, where others don’t. We understand intuitively your personal and professional internet needs, and we provide the services to complement those needs without Federal subsidies or funds. By investing in our own services we are investing in our communities. With Phoenix Internet, you don’t get DSL internet and you don’t get cable internet. Instead, you get 99.99% uptime, as well as exceptional customer service and a lot of happy home and business users. National internet providers — even when they receive government funding to expand into rural areas — are not reliable internet service providers to Arizona rural communities. Local internet providers like Phoenix Internet invest in themselves and in their rural communities because they understand and appreciate the needs of Arizonans. Fixed-point wireless internet service is more reliable than other types of internet service. Get to know us and contact Phoenix Internet today for a quote. From one neighbor to another, we are ready to help.